Refresh your cocktail presentation with this Copper Collins Glass. 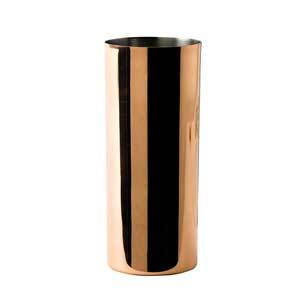 Following the latest trend for copper plated barware, this collins glass brings a chic touch to any drink. 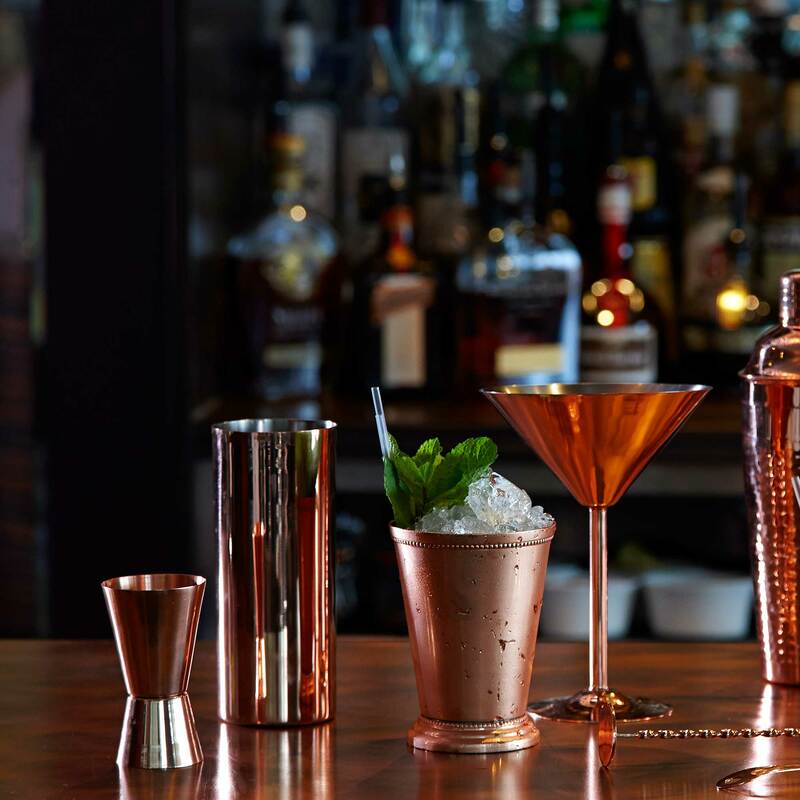 A must-have for trendy bars and restaurants, create and serve beverages in a stylish way with copper drink and barware. Made with solid copper and nickel lining this glass offer durability, great for serving a variety of cocktails and mixers.